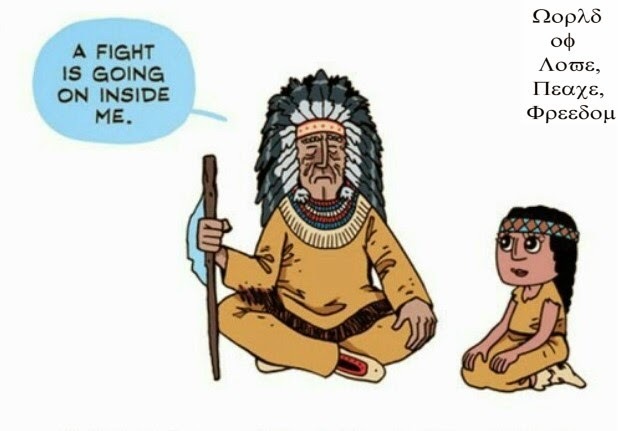 There is a peaceful infallible solution to world peace. "All roads of peace lead to DPCW, Peace Law." Have a look at overview DPCW of HWPL below. The status of today's world can be traced back to the two tragic world wars of the last century and their devastating aftermath, from which the United Nations was founded to respond to the atrocities of conflict and loss of human dignity. Since then, many international agreements and declarations have been developed as mechanisms to secure peace, designating human rights and a world free of wars as core values of our contemporary times. Nevertheless, additional challenges such as national and religious conflicts, cultural bias and ethnic hatred have hindered the movement of peace, and these elements of division have made it even harder to effectively cope with the new phenomenon of recent global conflicts. At the very ore of this issue are the recurrent conflicts in which scores of innocent civilians have to pay the price. In this regard, what we must consider is that the international society needs a comprehensive legal approach that guides citizens' daily lives, regardless of their nationalities, ethnicities, and religions, in accordance with the promotion of peace. The invention of a legal framework to secure peace at both national and international levels in the form of an international agreement (law) will pave the way for developing peace processes in our world. 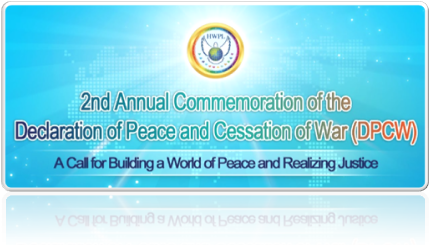 These essential objectives of HWPL are manifested in the Declaration of Peace and Cessation of War (DPCW) drafted by the HWPL International Law Peace Committee, which is comprised of prominent international law experts from 15 different countries, and proclaimed on 14 March, 2016 in the form of a Preamble, 10 articles and 38 clauses. Next time, I will make this introduction of 10 articles and 38 clauses of DPCW in detail.